New and Used Office Furniture Birmingham, thei staff aim to use their knowledge, experience and skill to help clients in managing moves and creating a better working environment. Based in Tysekey Birmingham, this company is a specialist in supplying office furniture products to businesses across the UK. 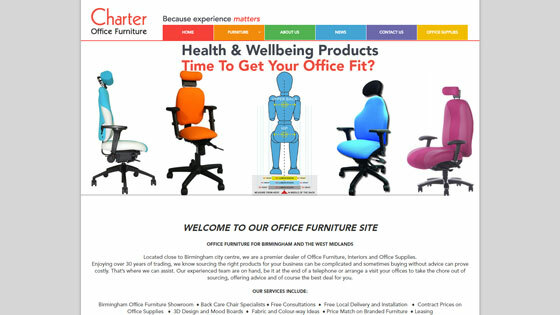 Established for over a quarter of a century, they operate from large interconnecting warehouses close to the centre of Birmingham, and you can buy office furniture online through their website. This company supplies a wide range of products, including Desks, Office Seating, Filing cabinets, Cupboards, Lockers, Safes and much more at discount prices. They offer Free Delivery & Installation in Birmingham and West Midlands. Through their website, GW Office Furniture Birmingham supplies a wide range of high quality office furniture across the whole of the UK. Browse their extensive online catalogue for a wide range of desks, chairs, tables, storage cupboards, filing cabinets, executive seating, operator seating and more. ORS Recycle are suppliers of new, refurbished & used office furniture including office tables, chairs, desks & filing cabinets in the Midlands, Manchester and the North-West area. They aim to be a one stop shop for new, used and recycled office furniture at affordable prices. Solutions range from a single office desk to an entire home workspace or a brand new set of tables and seating for your new recruits. 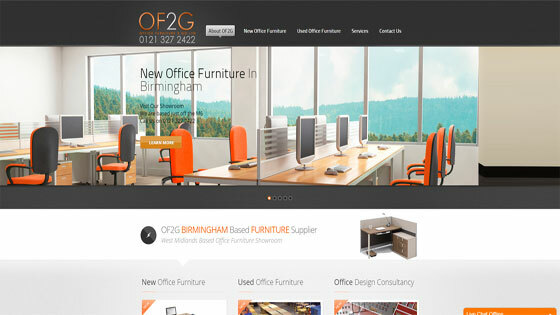 Located close to Birmingham city centre, these are leading dealers of Office Furniture, Interiors and Supplies. Enjoying over 30 years of trading, this is a division of Charter Office Equipment who are family owned Office Supplies and Furniture Company based just 3 miles from Central Birmingham. 14500 sq feet of warehouse, offices and newly refurbished showroom space is home to their Stationery and Office furniture business. 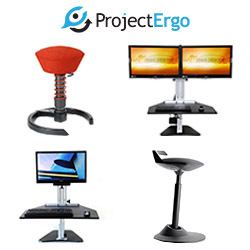 Suppliers of a range of office furniture products such as reception desking, meeting tables, office desks and chairs. They also offer an installation service. One of the leading office furniture supply and installation companies serving the whole of the mainland Great Britain. They offer a huge range of office furniture products combined with expert advice and support for all your business furniture needs. NCL (Nick Cannings Limited) based in central Birmingham is the leading supplier of office stationery and supplies, equipment and a full range of office furniture and seating. Our central warehouse holds stock of over 20,000 office supplies toner, cartridges and equipment and we offer a free local delivery service, and a national courier delivery service direct to your own office during the next day. 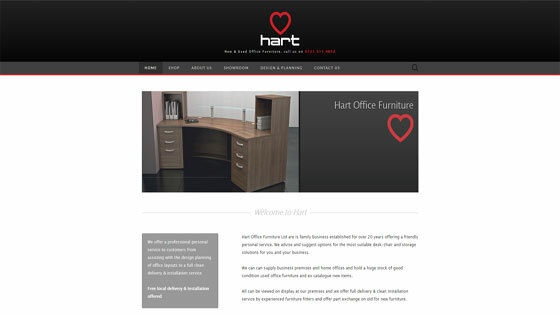 Hart Office Furniture Ltd commenced trading in 1991 and is an established family run business. We have dad, Alan (now retired) who has left his three daughters Sally, Fiona & Penny managing the Sales, Purchasing & Accounts activities. Brother-In-Law Jimmy is our Warehouse Manager working closely with Paul & Malcolm, our drivers & furniture fitters.